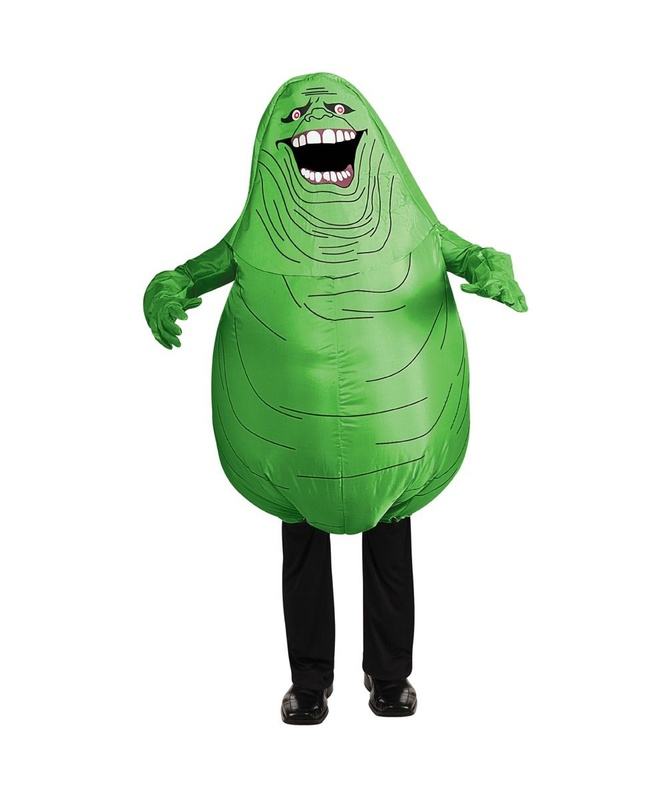 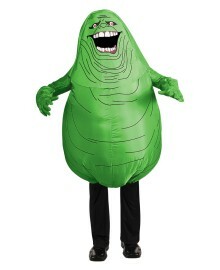 Ghostbusters Inflatable Slimer Kids Costume includes a green inflatable jumpsuit with fan and battery pack attached, a headpiece with Slimer&apos;s face smiling, a pair of gloves, and matching sleeves. 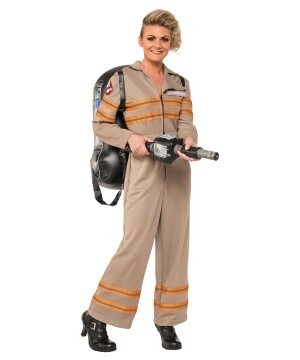 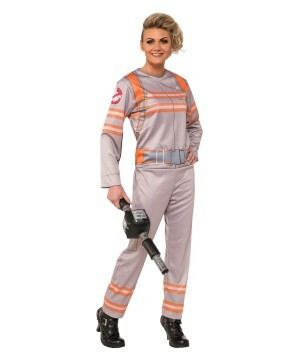 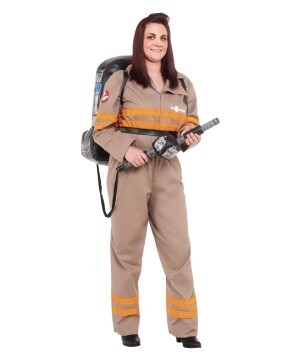 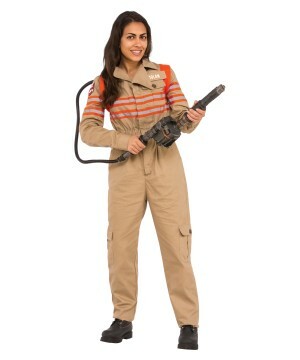 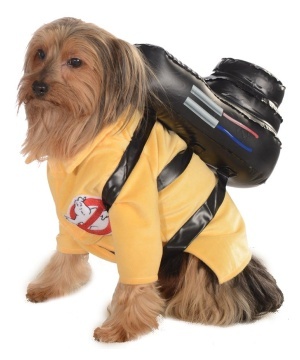 This is an officially licensed Ghostbusters (TM) costume. 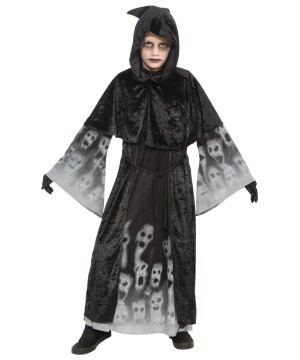 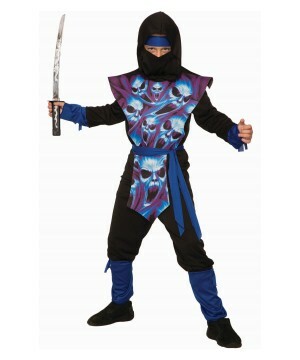 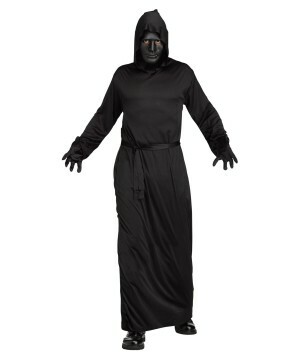 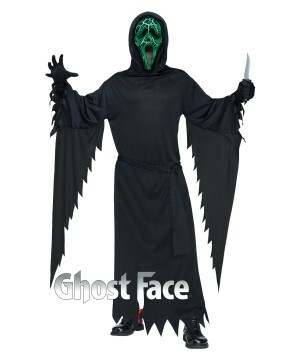 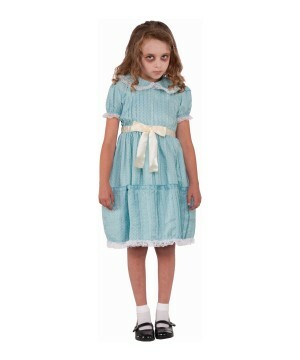 This cool Scary Costume for boys is available in One Size fits most children. 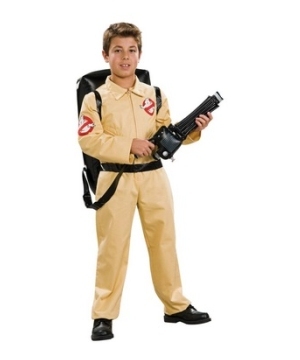 4 AA batteries are required. 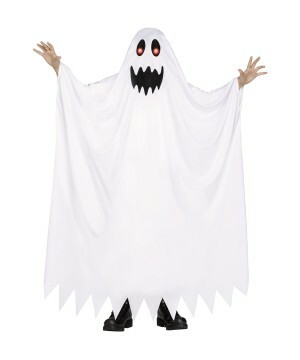 Dress up as this ghost made up of Ectoplasm!Please note pants, shoes and 4 AA batteries are not included. 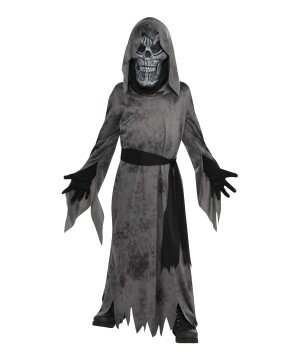 Care Instructions: Hand Wash.